The new print of “Sewing Girl” is available! 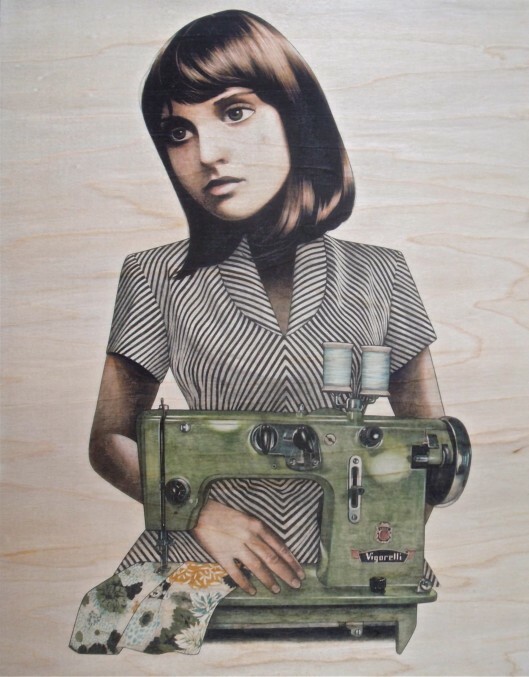 “Sewing Girl” is printed on 11″x14″ paper thin maple wood. They are available here for $30.